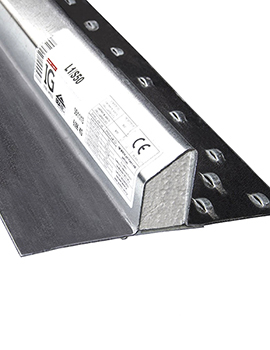 Buildworld’s metalwork range brings you all the primary metal products required in the building and construction process. 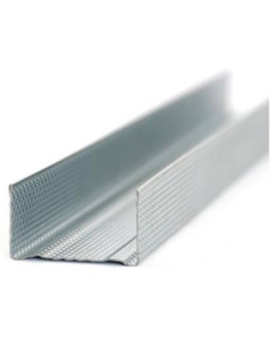 We offer steel lintels, wall ties, and block work and expanded metal lath as reinforcement. 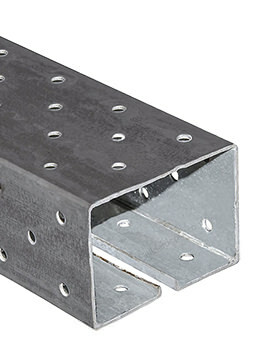 Along with these we have metal fixings for timber work like timber connectors, restraint straps, fixing plates, angle brackets and joist hangers. 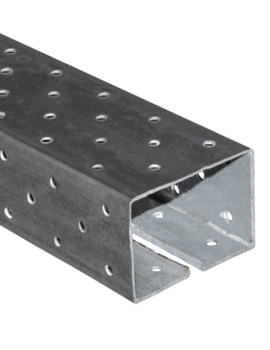 These include Shelving Reinforced Brackets, galvanized brick reinforcement. 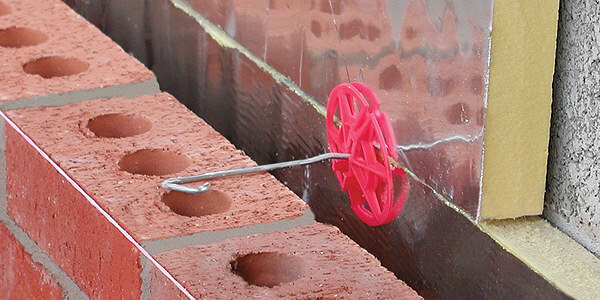 Those conversant with construction are aware that masonry is not just about mortar, bricks, and wood but also involves the intricate use of reinforcements. 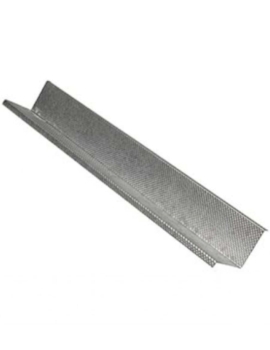 These are especially invaluable when it comes to Builders Metal Work for Wall Reinforcements. 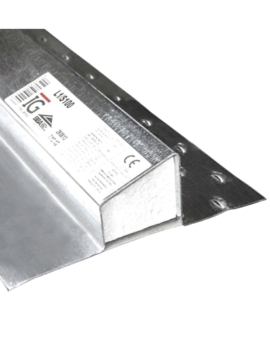 Build World has, therefore, collected a quality and comprehensive range of such metal reinforcements, giving you a single solution for all your construction requirements. 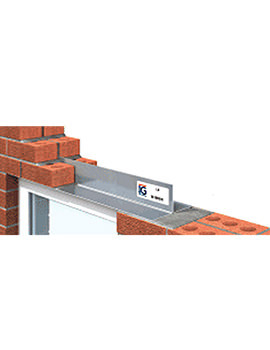 Walls built of basic bricks soon face a threat at vital joints, such as doors, windows, passages, floor, and ceiling areas if not backed with reinforcements. 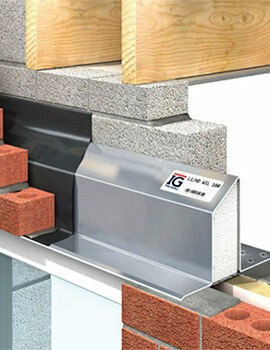 These can be in the form of timbers, steel, concrete or through masonry. 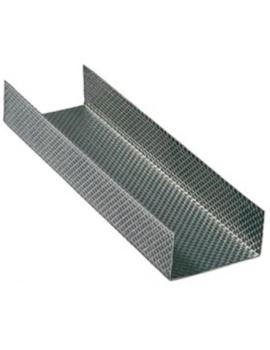 Wall reinforcements can be in various shapes, such as bars, sheets, framings, columns or piers and may be vertically or horizontally placed, depending on the situation. 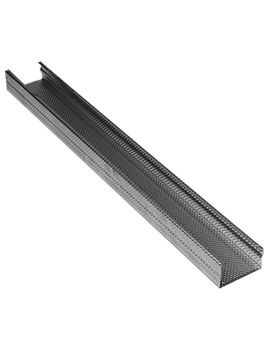 Reinforcements can also be implemented by wall thickening as per its depth if the placement warrants it. 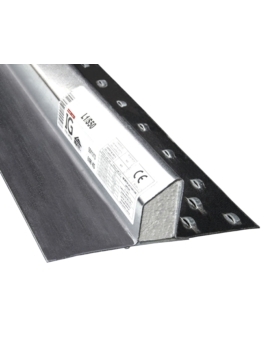 Overall, wall reinforcements increase the strength and durability of a wall towards threats like torsion, compression and bending from loads or vibrations. It also increases the wall’s resistance towards water erosion and buckling, besides retaining its basic flat surface. 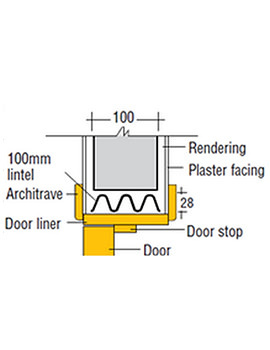 Wall reinforcements give multiple benefits, the most significant being resistance to fracture and disintegration from external and internal weakening elements that could be weather, loads, etc. The earliest wall reinforcing agents have included straw and horsehair, which were mixed with mortar. 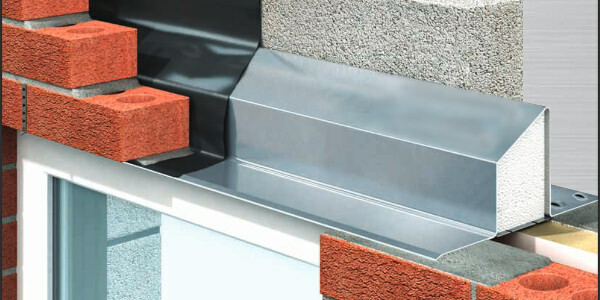 With the advent of fibre technology, asbestos and now fibreglass and glass are also used. 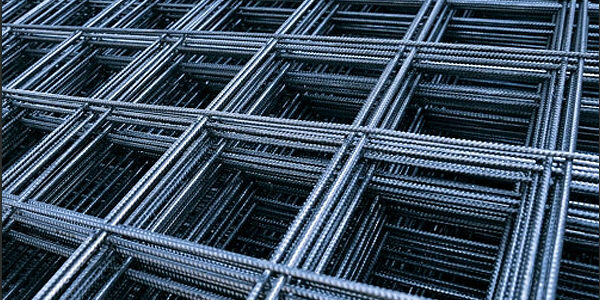 However, mostly steel has been used for reinforcing walls, though mild steel used 50 to 60 years ago has been found to be not as durable and effective against lateral forces. 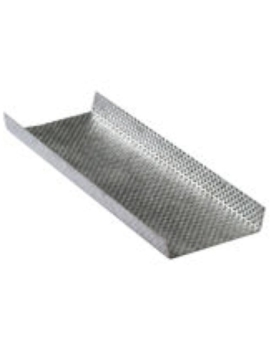 Today, this has been placed with high yield strength deformed (HYSD) steel bars in different ranges of Fe250, Fe415, Fe500, as per the design and the corresponding IS code. 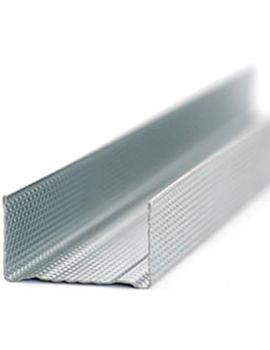 In rare cases, steel cables are threaded through PVC concrete pipes and tightened after the concrete hardens. This is known as post-tension reinforcement. 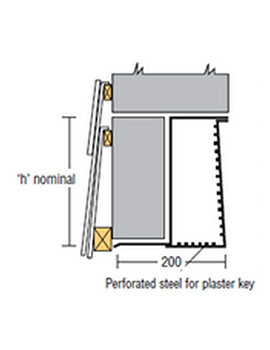 Wall reinforcements vary as per each wall and placement, and the only way to resolve each is to have unique and individual reinforcements. 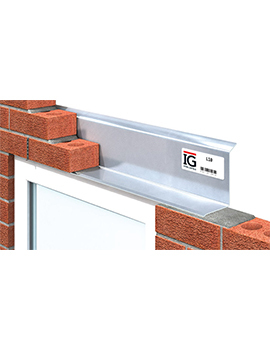 At Buildworld, we offer you a wide range of Wall reinforcements that are suitable for almost any masonry placement. Be it galvanized mesh for partitions and ceilings, coils, joist struts, clips, C bars, I bars to Angles and Chimney support Brackets, we have them all from established brands, made in compliance with industrial norms. © 2017 Build World. All Rights Reserved. Sorry for the inconvenience Please try again at a later time.